SATA controller. 2 USB 3.0 ports. 3 USB 2.0 Ports. 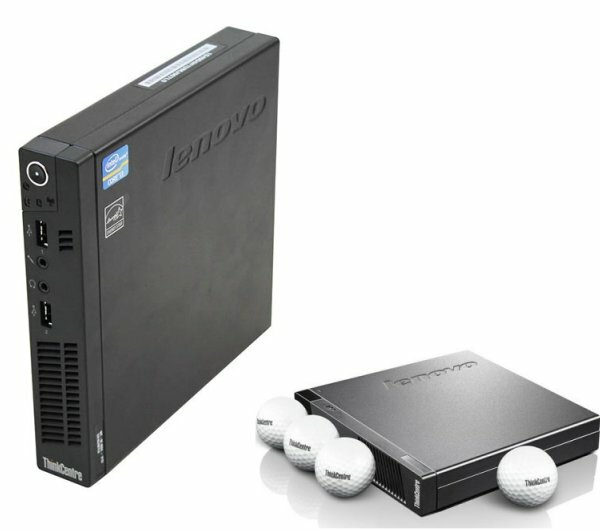 IBM/Lenovo M73 Ultra Small /Tiny PC is a a well designed platform for small space enviroments.Nicely designed micro case with external power supply. * Monitor sold separately. All prices in Canadian dollars. * Off short lease, excellent condition. minor wear from normal use.